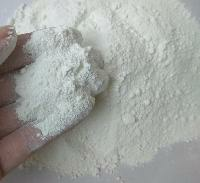 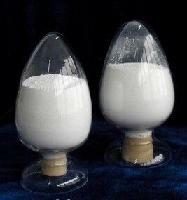 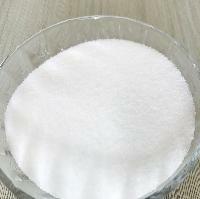 Titanium Dioxide (TiO2), H2O2, Al2O3, AlF3, Azithromycin Dihydrate, Doxycycline Hyclate and other items. 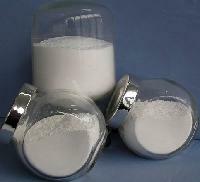 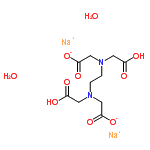 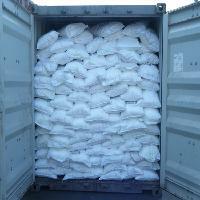 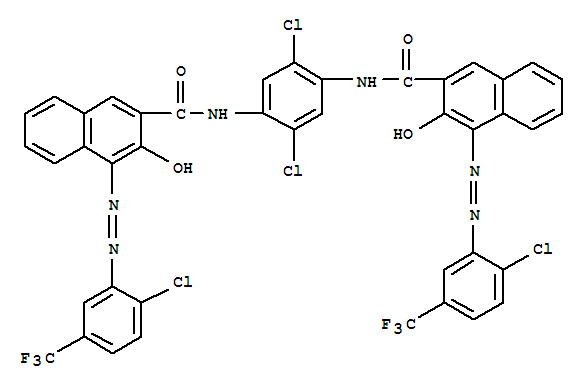 Description:?2-benzoylsulfanylacetic acid 英文别名： 2-benzoylsulfanylacetic acid; benzoylthioacetic acid; Benzoylmercapto-essigsaeure; S-benzoylthioglycolic acid; benzoylmercaptoacetic acid; S-benzoylmercaptoacetic acid? 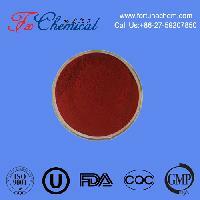 Taixing Joxin Bio-tec Co., Ltd.